When operating at a structure fire, there are several tasks that must be accomplished to make the building behave. The truck company is responsible for the following priority tasks: forcible entry, search, ventilation, and fire containment. Some of these tasks are typically performed prior to the first line being placed into service, although the truck company must work in coordination with the engine company. Each of these tasks can be associated with one or more of the top 5 truck tools. The “irons” — consisting of a Halligan married up with a flathead ax — will make short work of entry doors when gaining access to a structure. The Halligan and ax are used to shock the door from top to bottom, looking for secured locks on the door. The Halligan is so versatile that both the adze and the fork end can be used to open either inward or outward swinging doors. It is up to the forcible entry team to decide what will work best for that particular situation. The flat head ax is the driving force of the team. Team members coordinate when the ax will strike and drive the Halligan to create the best leverage prior to forcing through the locks and gaining entry for the search and suppression teams. The ax and Halligan are also great tools to use when performing a primary search. The Thermal Imaging Camera or TIC has made its way into being one of the most important tools within the fire service. The TIC’s ability to look through smoke, detect and differentiate heat sources as well as locate victims is invaluable. Search teams using TICs have to remember the basics as well. Have a search plan prior to entering the structure and remain oriented at all times. Remember, the TIC is a machine and can fail to operate properly. This is why it is so important to remain oriented when performing searches. The 6’ pike pole or “hook” has many jobs on the fire ground during the initial moments. The 6’ hook can be used for horizontal ventilation in coordination with the suppression team making an attack to remove the super-heated gasses and steam from the fire compartment. The hook can be used to access fire escape ladders or stairs so members can perform Vent, Enter, Isolate, and Search (VEIS) off the fire escape. Another great task the hook can accomplish is removing ceiling tiles as the search team makes entry into a structure to ensure that fire is not running the plenum space overhead — which could lead to fire dropping down behind them. The hook is a simple tool but it is a game changer in the hands of a skilled firefighter. The Air Pressurized Water Extinguisher or “can” has been an underestimated tool on the fire ground. The can has the ability to knock down a large amount of fire in a compartment and keep it in check until the hose line is in place and operating to extinguish the fire. The key is proper placement of the water and being judicious with the amount of water that is applied to the compartment fire. These skills are not formed overnight. It takes a lot of knowledge and practice to be able to keep a compartment fire in check with the can. 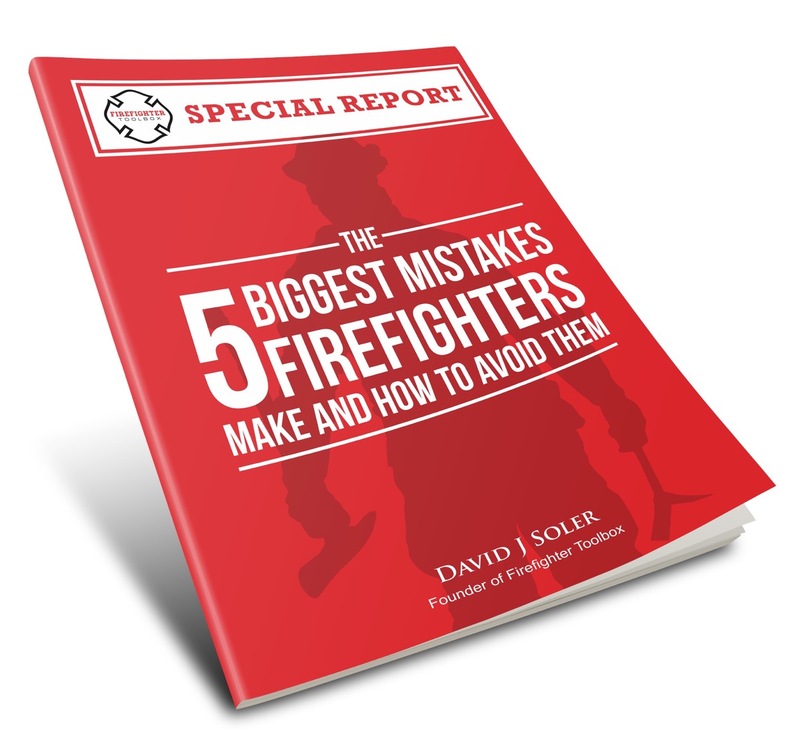 Having a knowledge of building construction, an understanding of fire behavior and a good sense of situational awareness are the keys to knowing when to use this tactic safely on the fireground. Remember tools are just tools until they are placed in the hands of a skilled and knowledgeable firefighter. Constant training on each and every tool we use is a must to remain proficient and skilled operators. Keep on training and stay safe! Photos courtesy of John Hayowyk, Jr.
Bill, Isolate the fire so you can perform a search with the confidence that the fire won’t surprise you. What does the I stand for in VEIS? The answer is Isolate. Isolate is a relatively new addition to VES. Isolate is something we have been doing for a long time with out giving it a letter. Isolate stands for isolating the fire and smoke from the compartment that we are searching. We can achieve that by entering the window quickly and then rapidly yet systematically searching our way to the door of the room that we are searching. Once at the door search just outside the door for any victims and then shut the door to buy you time to search the room without having more smoke and heat coming thru the open door. When the search is complete we can make our way back out the window to the ladder or fire escape. If the interior door is open to the room we are going to search, venting the window will create a FLOW PATH for the fire and smoke to escape. This will usually lead to rapid fire extension into the room. By shutting the door we ISOLATE the fire from us and reduce the flow path of heat and smoke. I hope that I was able to answer your question. Thanks for reading and keep asking questions. Keep Passing on the info.